Having a bit of vegetation on the surface of your roof can give the impression of rustic charm but looks aren’t everything. Over long periods, even the smallest amount of natural debris can mean big trouble. 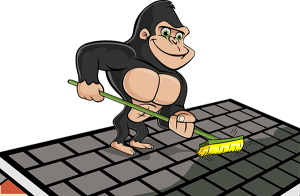 Save yourself a headache by keeping our Gorillas on hard for your routine roof maintenance. Our Prince Albert roof cleaning and moss removal is here to take care of the hardest to reach of your property. Isaac Newton might have given us notes on gravity but we are more than familiar with the ups and downs (pun intended) that this force brings to your space. Whether you are situated in an urban or rural space, there is always something waiting to fall onto your roof. Sticks, leaves, and needles are the most common culprits but there is always the possibility for a surprise. 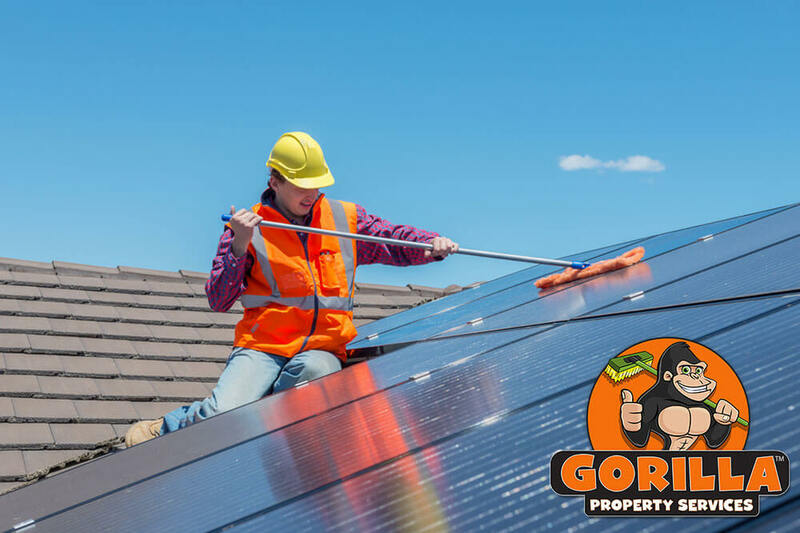 Whatever might be up there, our Gorillas can remove it safely and effectively, giving you the clean start that you need. You might not give much thought to some foliage spread across your roof but a little green can cause a lot of frustration. Organic matter collects around the surface of your roof and sits, collecting moisture. This moisture can contribute to moss growth and seep under the shingles around your property, rotting out the construction materials underneath. This can lead to small scale softening and destruction or a large-scale roof replacement. In either case, that is a headache that you do not want to have! If you happen to spot moss around your property, do not wait to get rid of it! Moss might seem harmless but it can be a roof killer! Moss retains moisture, growing and spreading quickly. This unwanted plant life spreads underneath shingles, pulling them away from the decking underneath and making away for further destruction. Every year, there are DIY heroes in the Saskatchewan area that attempt to remove moss with wire brushes. This can pull away and damage materials as well. Instead of taking chances with the structural integrity of your property, call our Gorillas.